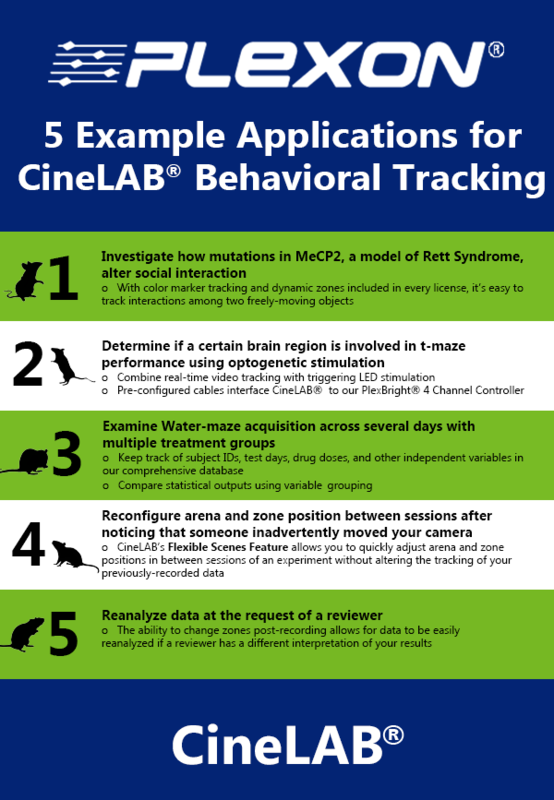 Newsletter from May 18, 2017 showing just a few of the exciting applications that the CineLAB Behavioral tracking system can be used for. Use CineLAB for video recording, position tracking, and behavioral analysis. 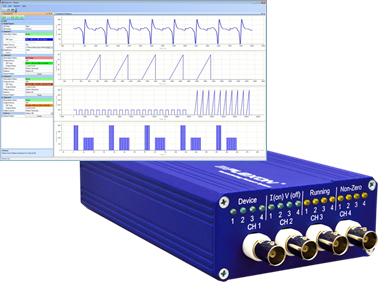 Simultaneously trigger optogenetic stimulation based on positional data and acquire behavioral tracking data using the PlexBright 4 Channel controller integrated with CineLAB.